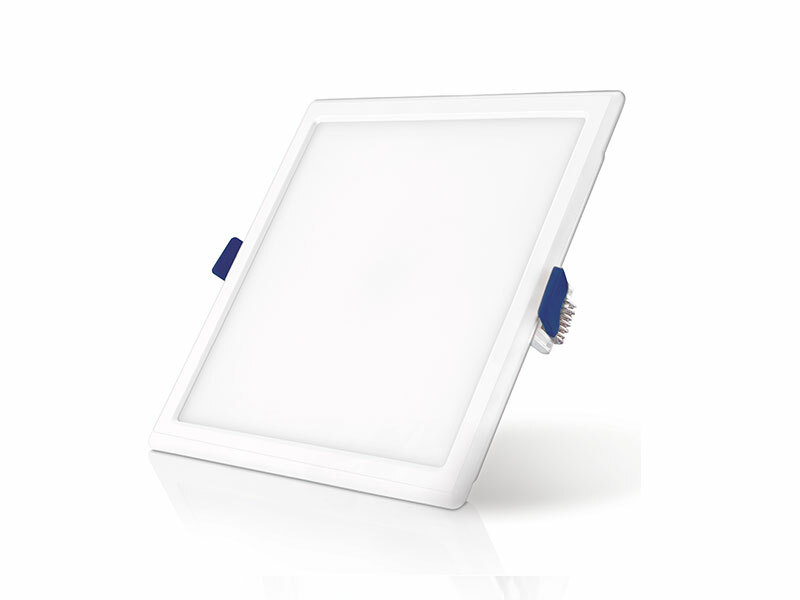 have a higher illumination capacity and are energy efficient in nature. 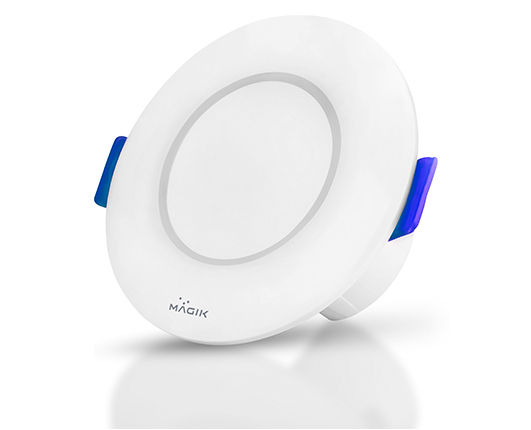 They are manufactured to spread the light to a wider angle hence it reaches far distant places and can illuminate larger spaces. 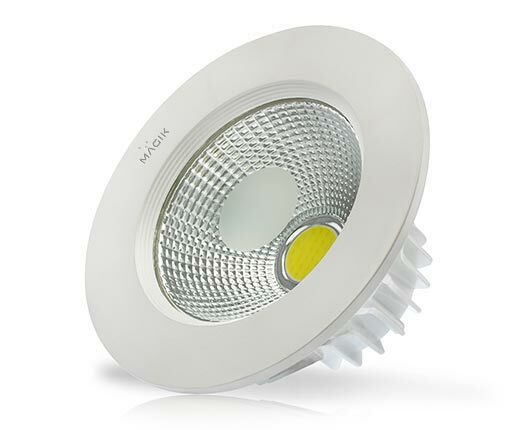 High Quality LED downlights are known for their fine finish and appealing design. 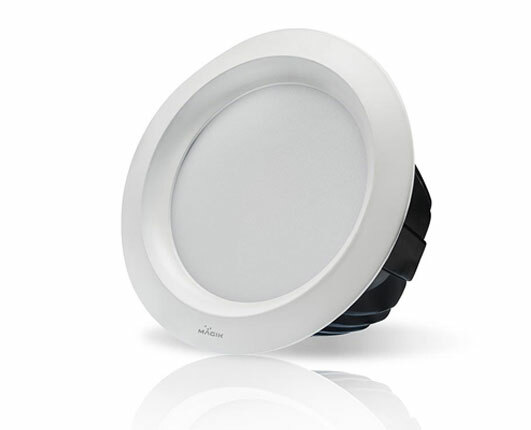 Low glare range of down lights with modern design to enhance a spot, offering optimum optical performance. 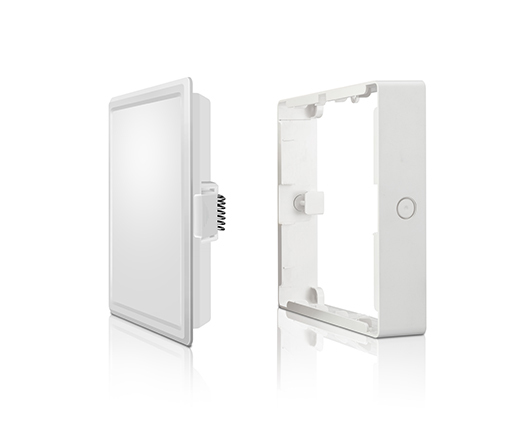 A Vivid range of down lighters is designed for high brightness & excellent illumination even in high ceiling areas with least maintenance. Fit and Forget! 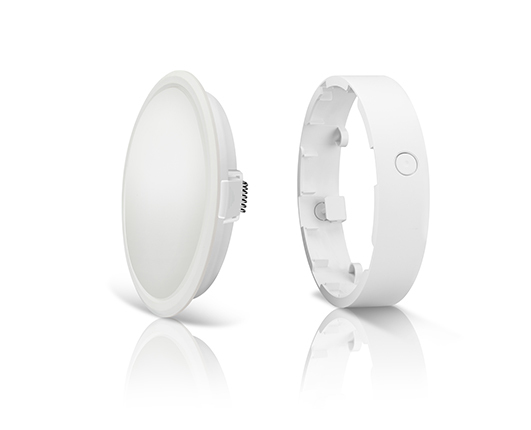 JADE LED Downlighter is designed exclusively as a perfect fit for Junction box. The product is available in 3W & 6W.